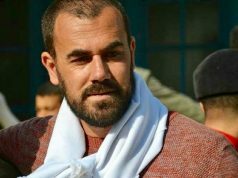 Rabat - Nasser Zefzafi, a jailed Moroccan political activist, is now one of the three finalists for the 2018 Sakharov Prize for Freedom of Thought. 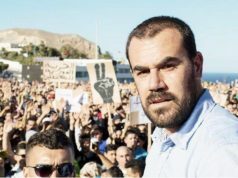 Rabat – Nasser Zefzafi, a jailed Moroccan political activist, is now one of the three finalists for the 2018 Sakharov Prize for Freedom of Thought. Members of the European Parliament in the foreign affairs and development committees voted yesterday to choose the three finalists of the Sakharov Prize. 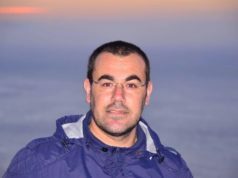 Nasser Zefzafi, along with Oleg Sentsov, a Ukranian filmmaker, and NGOs working to save migrants in the Mediterranean sea, are now competing for the prize. On October 25, the European Parliament’s Conference of Presidents and the leaders of some political groups will vote again to elect the Sakharov Prize winner. The award ceremony will be held in Strasbourg on December 12. To spotlight Morocco’s Hirak movement and its demands, the Group of the United Left nominated Zefzafi, according to Marie-Christine Vergiat, a leftist member of the EU Parliament. The same group nominated Zefzafi in 2017 after Ahmed Zefzafi, Nasser’s father, toured Europe to raise support for his son’s liberation. A Moroccan court sentenced Nasser Zefzafi on June 26 to 20 years in prison for undermining public order and threatening national unity. The sentence, which 2018 Sakharov Prize, is very controversial. It was followed by a wave of protests throughout the country, especially in the northern Rif region, where the Hirak movement originated. Bourita has criticized the Dutch remarks on Morocco’s domestic affairs. 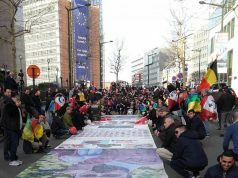 Leftist MEP Marie-Christine Vergiat declared she wanted to show solidarity with Moroccan people asking for social justice, human rights, and dignity. 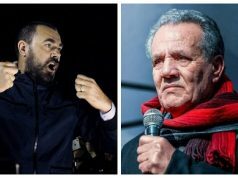 The Group of the United Left is also demanding the release of all Hirak prisoners. An estimated 400 protestors were rounded up and arrested in 2017. 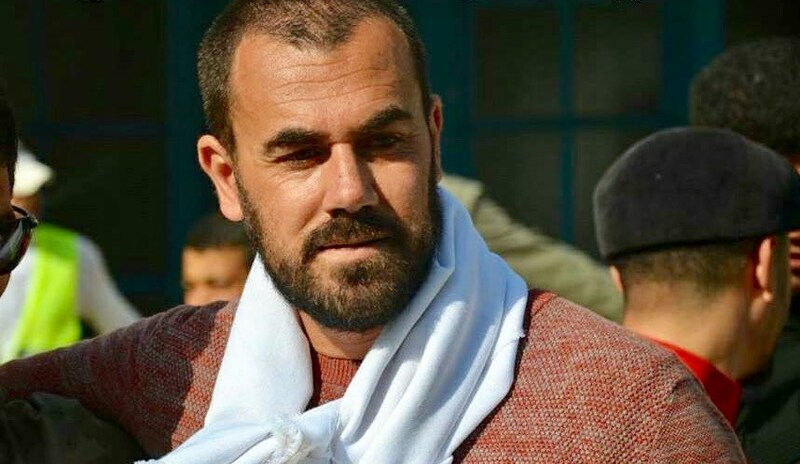 On August 21, King Mohammed VI pardoned 184 Hirak prisoners, but Zefzafi was not one of them.